COMISARIO BRUNETTI. COLECCION DONNA LEON. 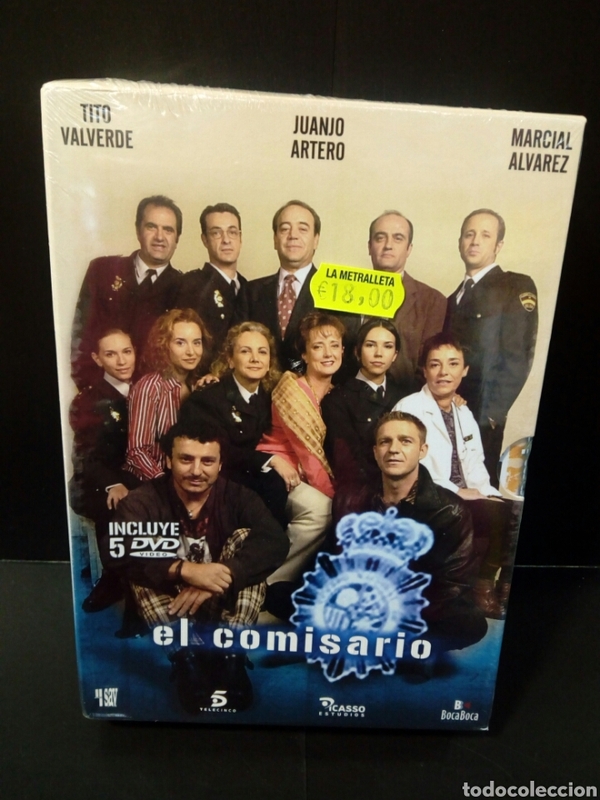 ESTUCHE CON 2 DVD. BATMAN. SERIES ANIMADAS. 3 DVDS. BRUCE TIM. Hora oficial TC: 15:08:55 TR: 117 ms.